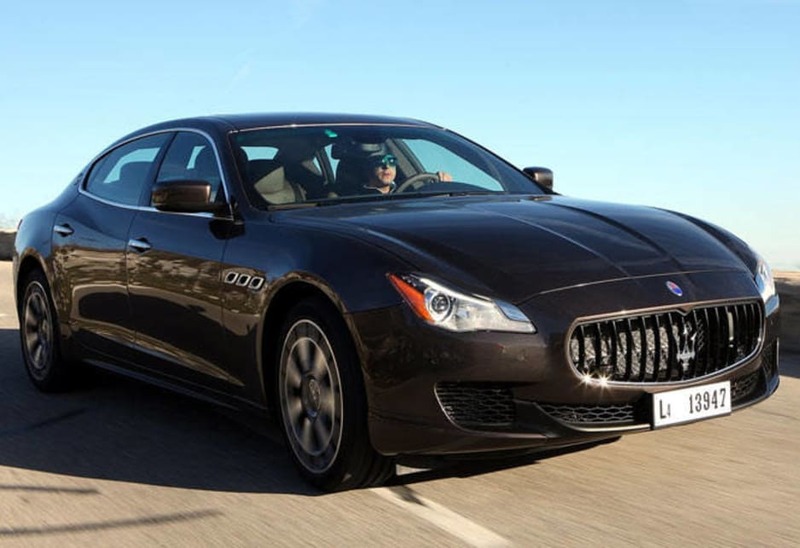 OKAY, okay... so the Maserati Quattroporte costs a bomb. Even the V6 will set you back $240,000. 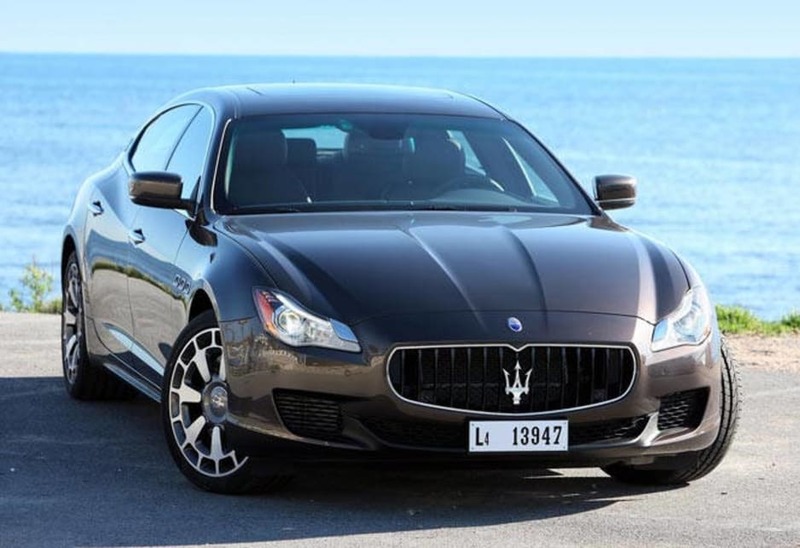 But the thing is, Maserati's new Quattroporte is selling like hotcakes overseas. 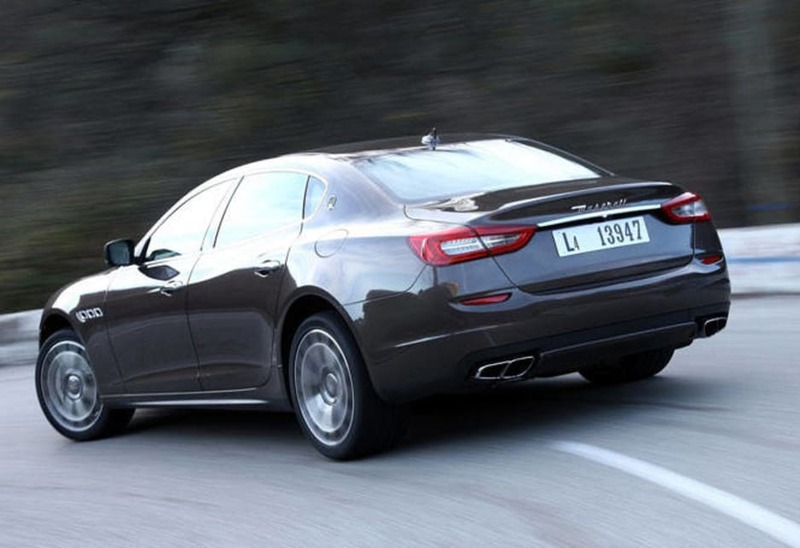 Although it looks much the same, the big four-door, four or five-seat sedan is actually new from the ground up. It rides on a new platform, with a new lighter body, new engines and transmission, as well as new brakes and suspension. It's all new inside too. 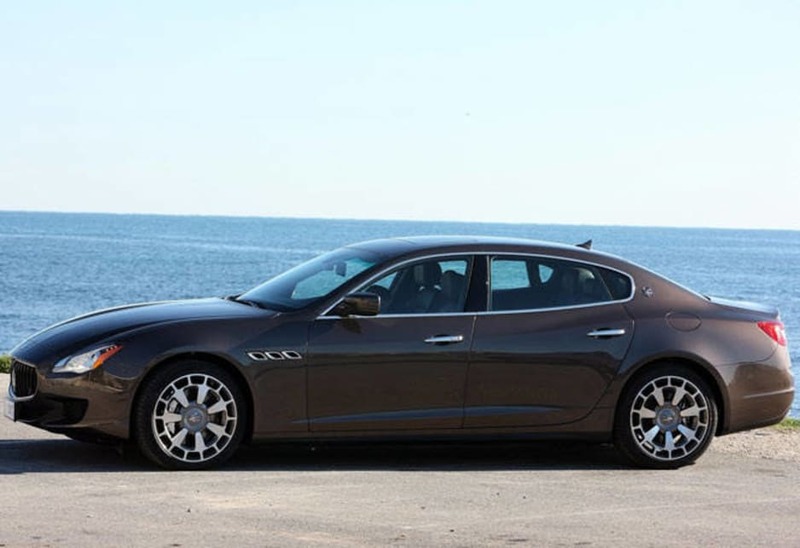 Maserati's new masters Fiat have obviously brought some business acumen to the process of building exotic cars. The car has a more polished, professional feel, with a cheaper variant designed to generate further volume. In its sights is Porsche's four-door Panamera. 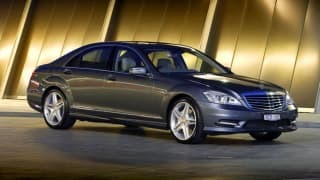 It outpoints the German in terms of looks, but backs it up with plenty of performance, lots of leather and wood grain trim plus a myriad of ways to customise the car not to mention lashings of Italian style. 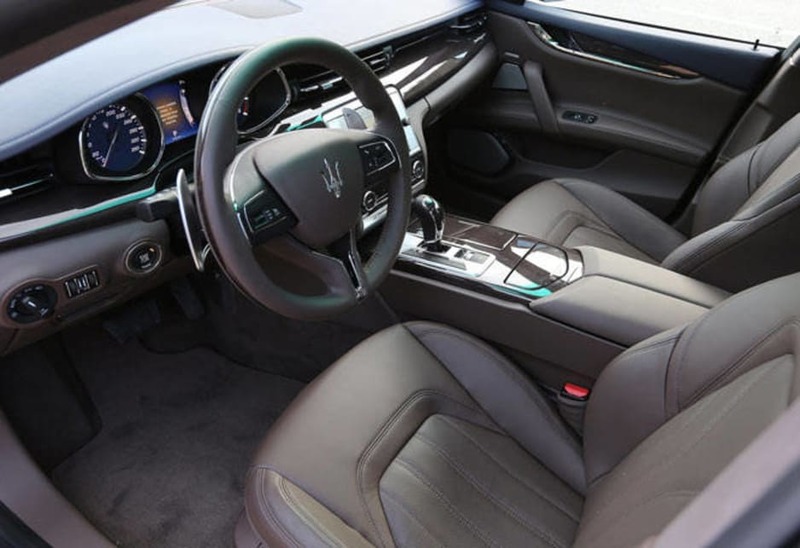 This time around there's a choice of boosted Maserati-designed, Ferrari assembled engines: a twin turbo 3.8-litre V8 or twin turbo 3.0-litre V6. With 301kW of power and more torque, the V6 comes comes within a hair's breadth of matching the previous 4.7 V8. Both engines are hooked up to ZF's 8-speed auto that has been specifically calibrated for the car. 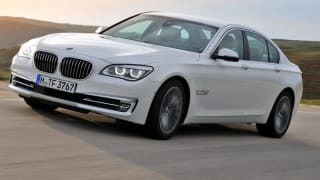 The $319,000 V8 delivers 390kW of power and up to 710Nm of torque on overboost, with 0-100km/h taking 4.7 seconds and a top speed of 307km/h (18 per cent more power and 39 per cent more torque than before). Fuel consumption is rated at 11.8 litres/100km, with 98 premium recommended. The $240,000 V6 is good for 301kW and 550Nm, with 0-100km/h in 5.1 seconds and a top speed of 283km/h. Fuel consumption for the V6 is rated at 10.4 litres/100km/h. As well as Sport mode, the new ICE system (Increased Control and Efficiency) delivers better economy a more relaxed experience. Throttle response is softer, it cancels the overboost function and keeps the exhaust baffles closed until 5000 revs. It also adjusts the gearshift points to make them softer and slower and reduces torque at each gear's take-up point. 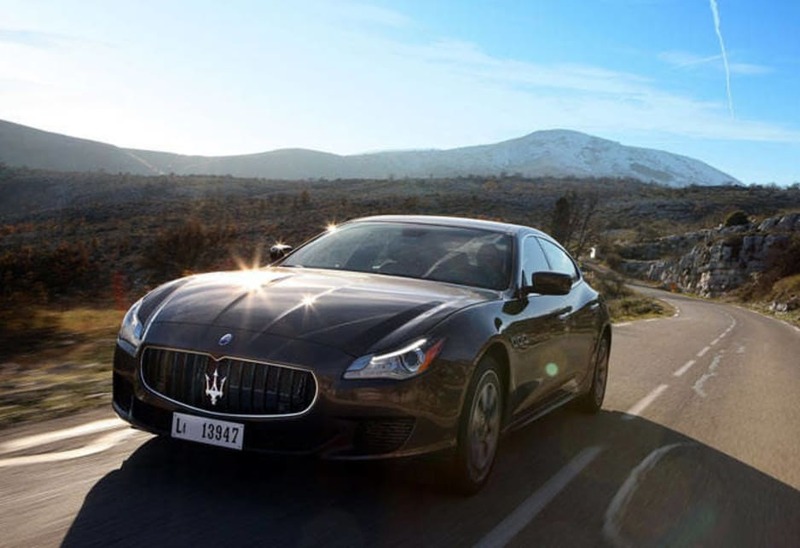 It's the sixth generation Quattroporte and was designed by a special department, under the guidance of ex-Pininfarina designer Lorenzo Ramaciotti. Weight in the V8 has been pared by almost 100kg thanks to the liberal use of aluminium. The doors, bonnet, front wings and the boot lid are all made from the lighter metal. Interestingly, the new front engine, rear-drive platform will underpin a new Alfa as well as the new Dodge Charger/Challenger and new Chrysler 300. The new cabin features 105mm of more rear legroom, wi-fi hot spot (needs a SIM), up to 15 speakers with the optional of Bowers and Wilkins audio system and an 8.4 inch touch screen. What a shame they skimped in some areas, like the signature concave radiator grille -- which is made of plastic? With six airbags, a reversing camera and a full suite of safety systems the car has scored full marks in European crash tests, but is yet to be rated here. Unfortunately (or perhaps fortunately) we got to drive only the 3.8-litre GTS model. The cheaper more interesting V6 does not arrive until later as does the smaller, even more affordable Ghibli model that is expected around the middle of the year. A diesel is also under consideration. 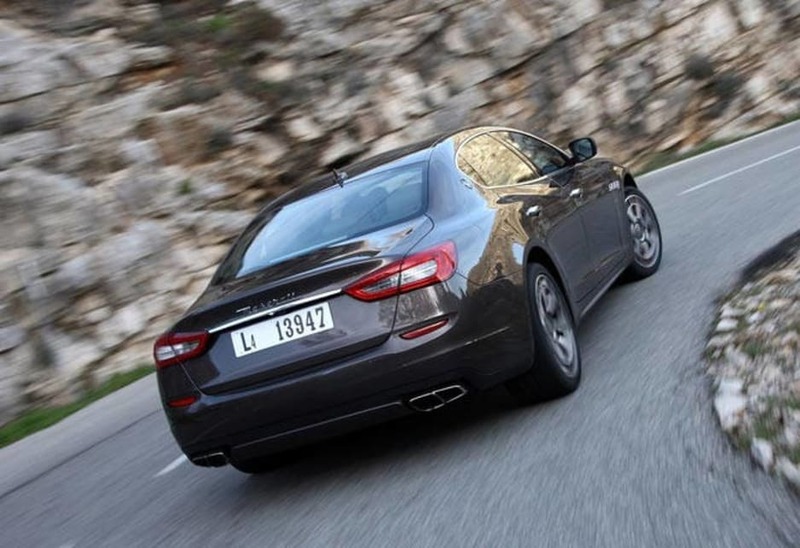 For a big car the Quattroporte is light on its feet. Weather conditions were deteriorating as we set out and we found it relatively easy to spin the rear wheels in the damp, despite the electronics. Overtaking is child's play, with big column mounted change paddles that allow the driver to pull gears at will, while the big Brembos shut things down in a hurry as the corners rush foward. 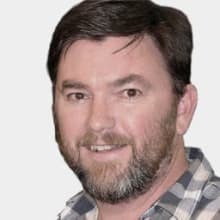 For the first time throttle and suspension settings have been separated, so it is possible to drop it into sport mode but leave the suspension in standard, instead of having to suffer a bone rattling ride. Having said that we found the ride quality superb with the standard 20 inch wheels, even with the dampers set to sport mode. The optional 21s weren't bad either. In fact, the standard or comfort setting was a little twitchy for our liking and well just not that comfortable. Fuel economy can vary between 8.0 and 18.0 litres/100km, depending on the weight of your right foot. What's not to like. 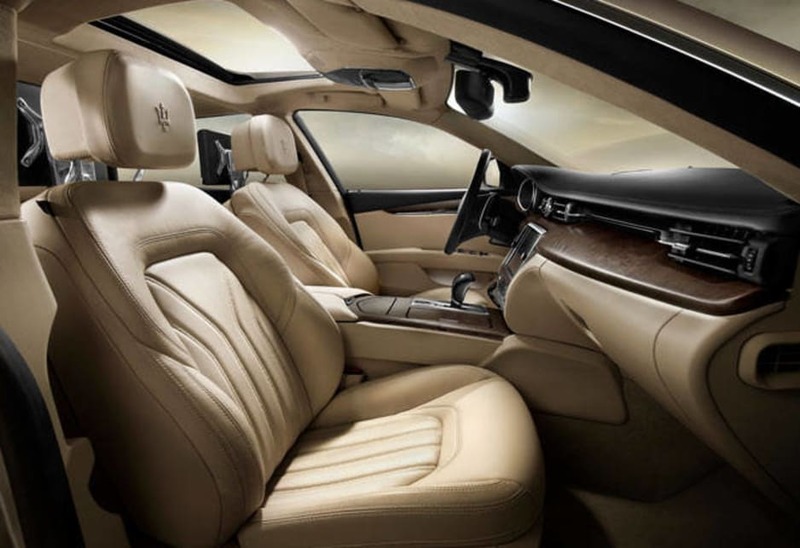 Better performance, better economy and even more rear legroom. 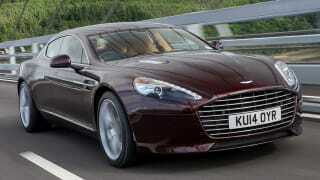 But the exhaust note is too subdued and all things considered it doesn't feel as sumptuous as the previous model.